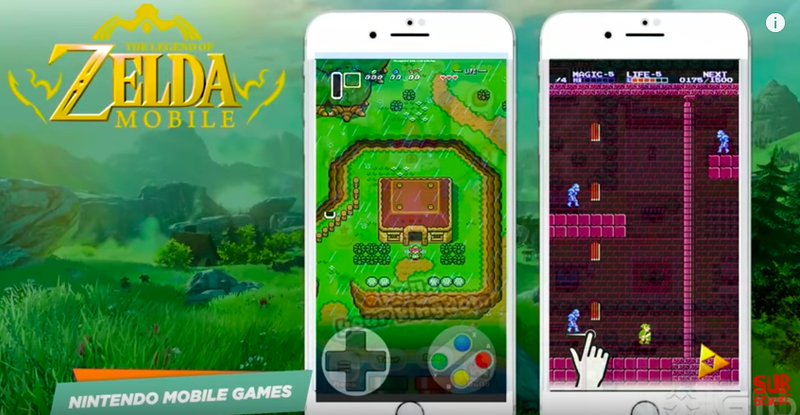 Nintendo is planning to bring it’s cash cow franchises to Android Smartphones, The Legend of Zelda, which is co-developed by Japanese developer DeNA. 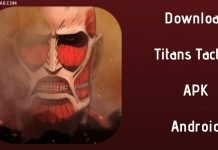 If you want to download The Legend of Zelda latest APK right now then just click on the given download link present at the bottom of this article. 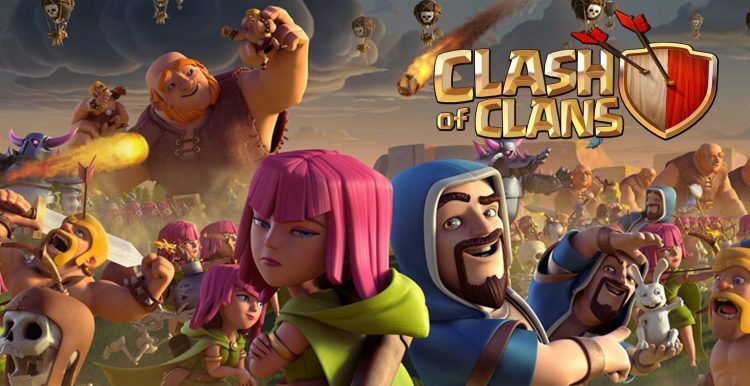 As reported in the Wall Street Journal, the game will be reaching the mobile platform after the much awaited mobile game Animal Crossing which was sussed to come in March 2017 and was further delayed till next fiscal year to support but it will be coming in the latter half of 2017 as predicted by Wall St. Journal. There are three application by Nintendo on android till date which varies vastly from each other. First one the Miitomo, being an social interacting web, Fire Emblem Heroes being a strategy game with gacha collectible and Super Mario Run being a runner game. The Legend Of Zelda has a lot to stand upto. This game is free for all android users but it’s having some add-ons which you have to buy from Play Store. The pricing strategy of The Legend Of Zelda Encyclopedia addons has not been disclosed yet but we hope Nintendo has learned a lesson after overpricing the Super Mario Run to a cost of $10 which outcasted most of the user to a trial version and those who paid the price didn’t get the rightful gaming experience. Fire Emblem Heroes didn’t get the rating they expected it be but still it made decent money, surprisingly more than Super Mario Run. Despite the concerning flaws both the games have their fans which look up to Nintendo for the console experience, they have been getting so far. It’s hard to say what details might Nintendo be offering for The Legend Of Zelda- Encyclopedia. They ended up taking the low road in case of Super Mario Run and made it a one-button game. It’ll be interesting to see their approach in case of a demanding game like The Legend Of Zelda. Also, I’m keen as to what kind of pricing policy will they come up with. Although I’m affirmative of whatever they will come up with. What do you think?